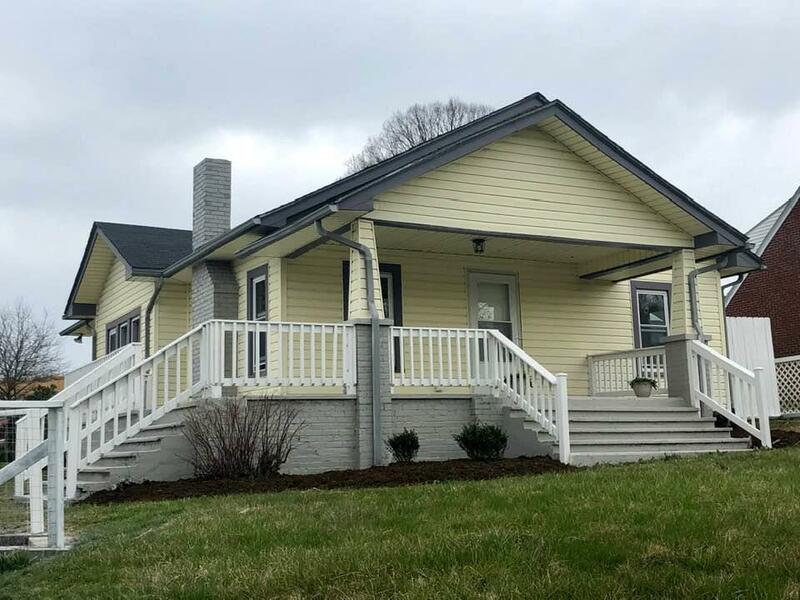 Completely Remodeled 2 BR, 1 BA in Galax. Home features new electrical, updated plumbing, new laminate wood floors throughout, new appliances, new wraparound porch and patio. Directions: From The Intersection Of 58 And North Main Street, Galax. Turn Right Onto 58e For 0.54 Miles. Turn Left Onto Glendale Road And Travel 2.3 Miles. Property Located On Left.